The handler in this video is careful to walk at arm’s length from the horse’s shoulder, and correctly does not loop the rope around her hand. However, I’m not a big fan of stud chains. As the name implies, they are intended for use with fractious stallions, and can be helpful with an extremely excitable horse. I would only use them in specific situations and never as an everyday tool, since they are painful and can harm the horse if used regularly or incorrectly. When exiting the paddock, hold the gate and let the horse walk around you so the gate doesn’t bump or spook him. Close the gate. 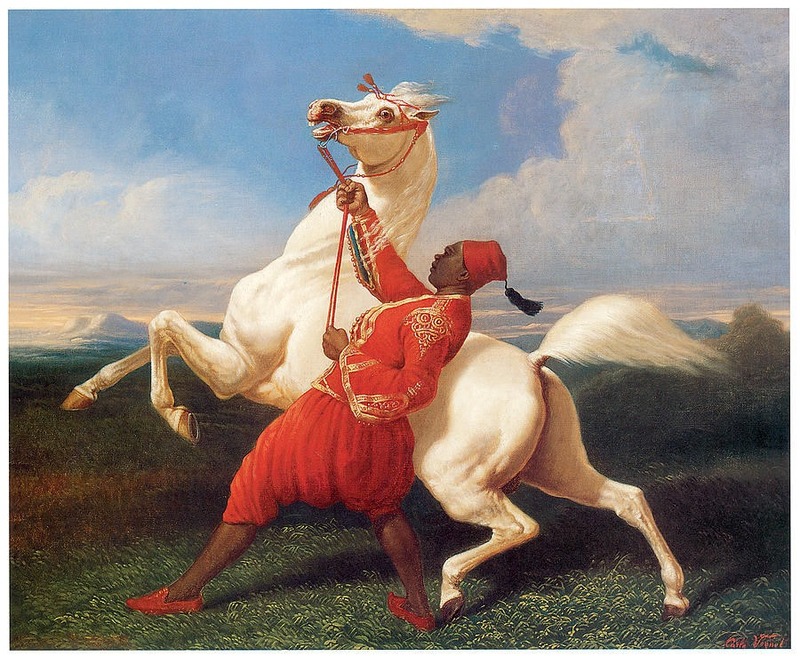 Lead from the horse’s left (near) side, about an arm’s length out from his shoulder, so he doesn’t step on you. Your right hand should be 6-10″ below the clip of the lead rope. Choking up on the lead rope may give an illusion of more control, but in fact gives the horse more leverage if he were to lift his head and try to drag you around. The excess rope is held in the left hand in a figure 8 or peanut shape, not looped around the hand. This allows you to let go of the rope safely if your horse bolts or rears. (Never try to use your strength against a horse’s — he’s heavier and stronger. Let him go, and catch him when he’s calm). Your horse should halt when you halt and walk on when you walk. When turning the horse always turn the horse away from you if possible to avoid being stepped on. 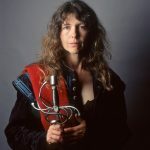 If you’re taking the Mounted Combat Intensive, why not stay another day and learn mounted archery? 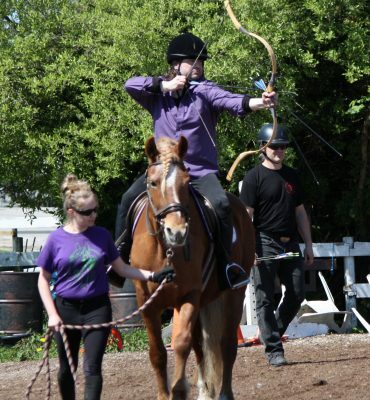 Our Beginner class is ideal for riders and archers of any level who would like a been-there-done-that school horse and a handler to lead the horse. Riders who are comfortable at trot and canter may choose to come off the leadline. You will spend approximately an hour and a half on the ground learning Hungarian archery techniques, followed by a chance to mount up and try your hand at shooting from horseback. Experienced riders who have taken clinics with us or with Fraser Valley Mounted Combat before may take part in the Intermediate workshop. 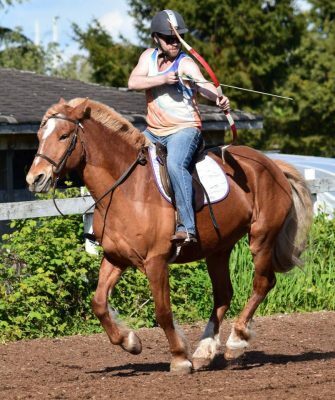 This class spends about an hour on the ground refreshing archery skills, followed by shooting at walk, trot, and canter. Those who are not yet comfortable shooting at faster gaits are welcome to stay at a walk. Cost for both workshops includes use of school horse or haul-in fees. Don’t see the course you’re looking or or a date and time that works for you? Contact Academie Duello’s front desk at 604 568 9907 to book a private class or a two hour Knight Adventure.